America: The Story of Us is a full-color, deluxe history that is at once penetrating and lively, elegant and authoritative—as perfect for serious reading as it is for casual skimming. 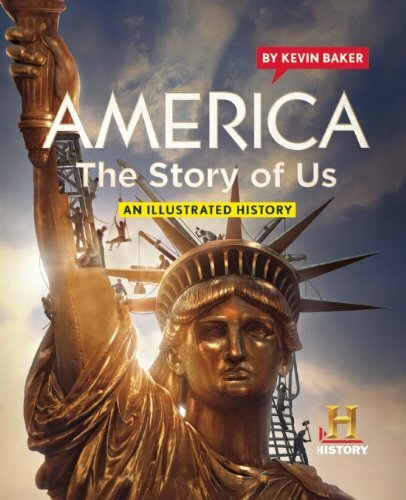 A companion to the groundbreaking HISTORY™ series America: The Story of Us, this stunning volume illuminates the epic story of our nation in a new way for a new generation. Sarny, a female slave at the Waller plantation, first sees Nightjohn when he is brought there with a rope around his neck, his body covered in scars. He had escaped to freedom, but he cam back - came back to teach reading. Knowing that the penalty for reading is dismemberment, Nightjohn still returned to slavery to teach others how to read. And twelve-year-old Sarny s willing to risk to learn. Hordes of bloodthirsty wolves are slaughtering the arctic caribou, and the government's Wildlife Service assigns naturalist Farley Mowat to investigate. Mowat is dropped alone onto the frozen tundra, where he begins his mission to live among the howling wolf packs and study their ways. Contact with his quarry comes quickly and Mowat discovers not a den of marauding killers but a courageous family of skillful providers and devoted protectors of their young. This book chronicles the unforgettable account of one of the most severe child abuse cases in California history. 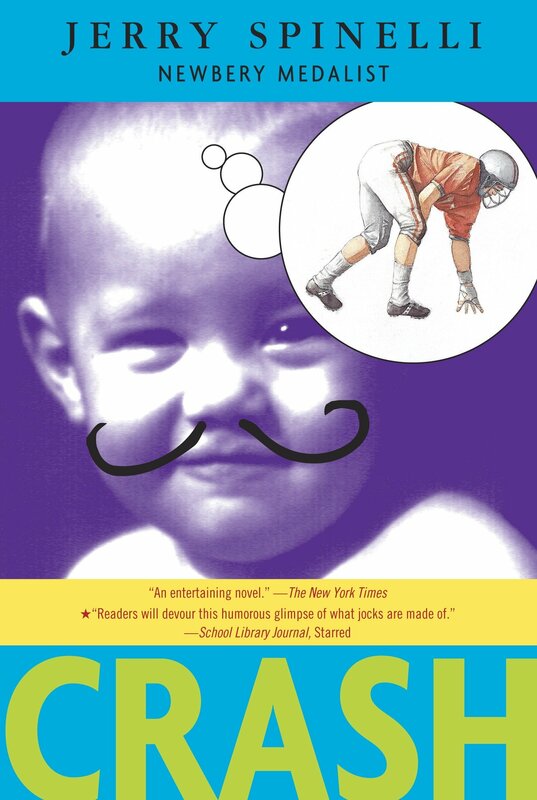 It is the story of Dave Pelzer, who was brutally beaten and starved by his emotionally unstable, alcoholic mother: a mother who played tortuous, unpredictable games--games that left him nearly dead. He had to learn how to play his mother's games in order to survive because she no longer considered him a son, but a slave; and no longer a boy, but an "it." The San Francisco Earthquake is a thorough examination of the April 18, 1906, earthquake that is considered one of the first environmental disasters of the modern age. Striking California's Bay Area, the quake and its resulting fires destroyed a rapidly growing, prosperous city and left more than 500 people dead, thousands homeless, and $500 million worth of property damage. Jason and Marceline have been friends since the end of seventh grade. Now in ninth grade, Jason's starting to think that they could be more than friends, and Marceline's starting to think so, too. But does the beginning of romance mean the end of their friendship? 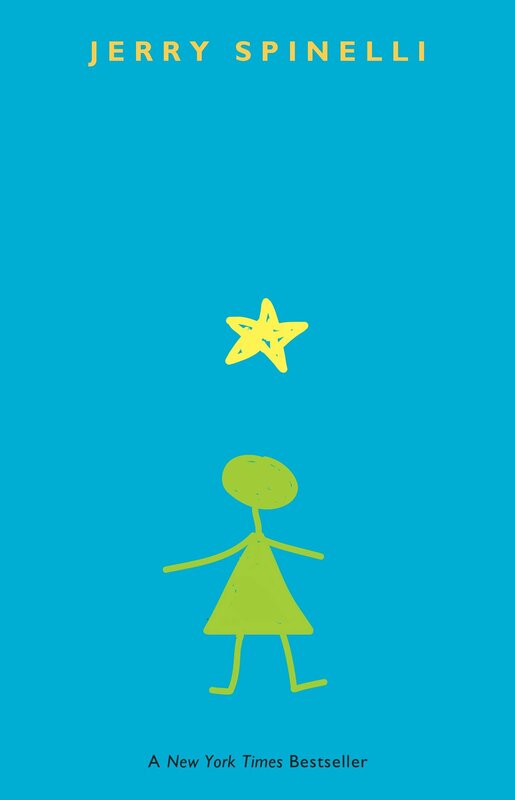 Sequel to Space Station Seventh Grade. 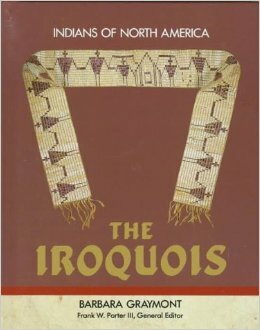 The Iroquois traditionally lived in what is now upstate New York, subsisting on wild plant foods, game, and fish from the area's fertile forests and teeming waterways, along with corn, beans, and squash. Long ago the Mohawk, Oneida, Onondaga, Cayuga, and Seneca tribes formed the League of the Five Nations. Despite its ideal of cooperation, the League was fearsome in war as it attempted to extend its rule. In the 16th century, the League challenged other Indian groups for access to European traders and their goods, siding first with the French, then with the Dutch and English. Events drawn from the Byzantine Golden Age through the reign of Elizabeth I are presented as dramatizations. Designed primarily for class readings of 10-15 minutes. 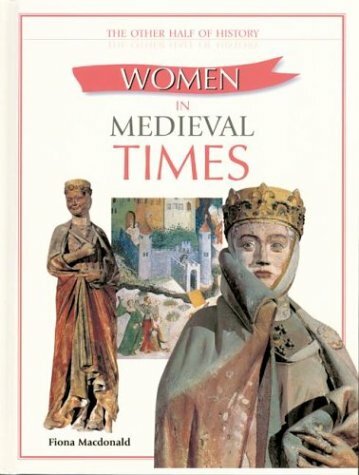 A brisk narrative of battles and plagues, monastic orders, heroic women, and knights-errant, barbaric tortures and tender romance, intrigue, scandals, and conquest, The Middle Ages: An Illustrated History mixes a spirited and entertaining writing style with exquisite, thorough scholarship. Barbara A. Hanawalt, a renowned medievalist, launches her story with the often violent amalgamation of Roman, Christian, and Germanic cultures following the destruction and pillaging of the crown jewel of the Roman Empire, the great city of Rome. 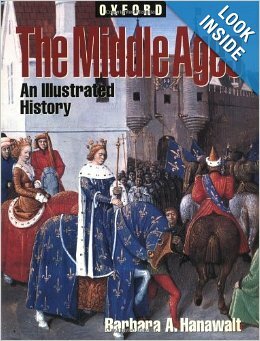 A guide to the Middle Ages, discussing events, people, and practices around the world from 500 to 1500. The Other Half of History explores an aspect of history that is often overlooked - the history of women.